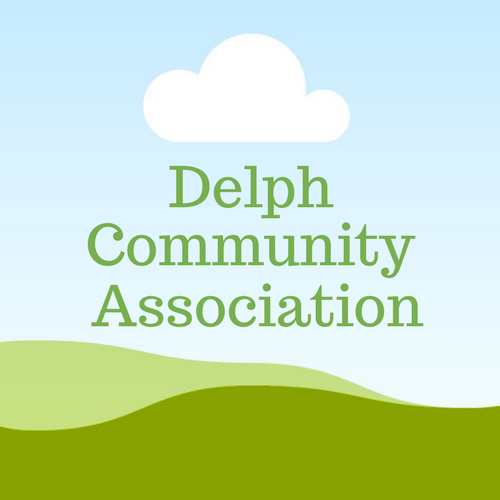 Delph Community Association is a charity which aims to maintain and improve life in the village for the benefit of all Delphers. The main activities of the Association are to run Delph Library in partnership with Oldham Libraries and to maintain and improve Chapel Garden. Anyone who lives in the area is welcome to come to the open quarterly meetings. There is no formal membership or fee. The executive committee meets as required between the public meetings.